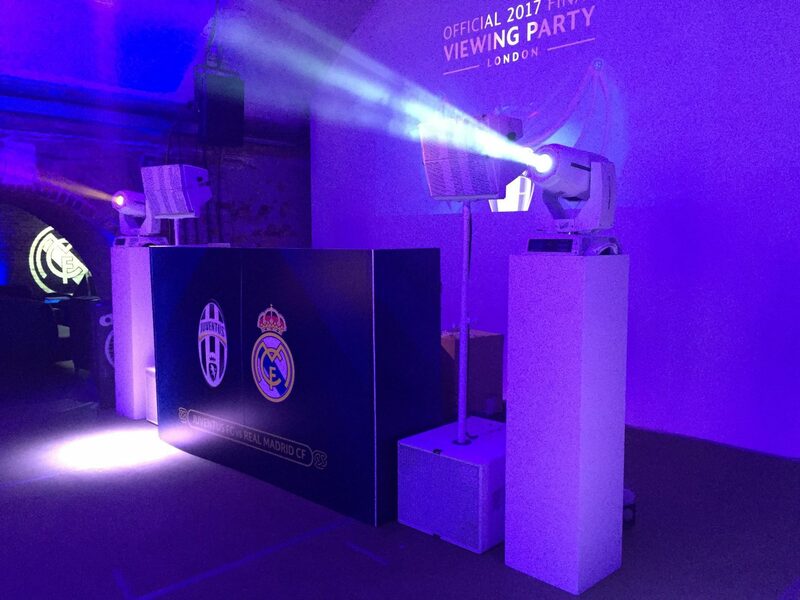 The London screening of the UEFA Champions League Final between Real Madrid and Juventus. 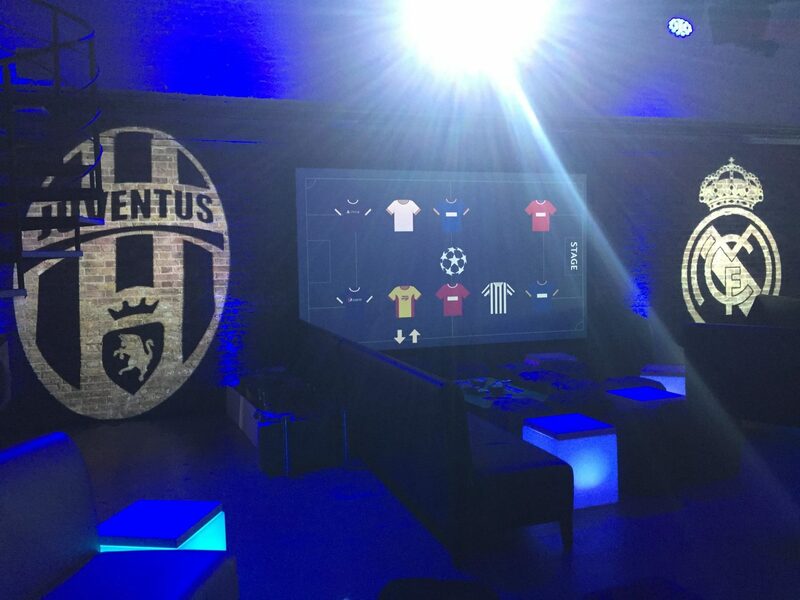 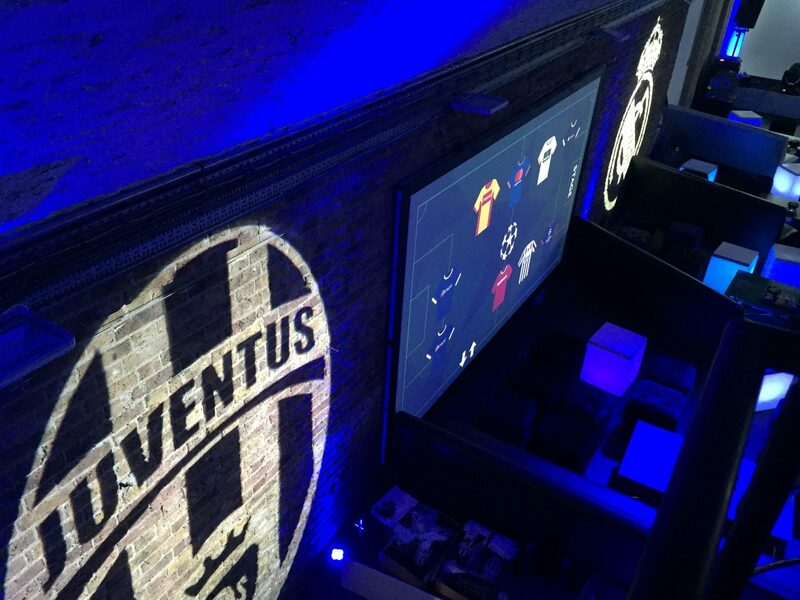 We projected the match and commentary on three walls of the venue, custom gobos complimented the event perfectly. 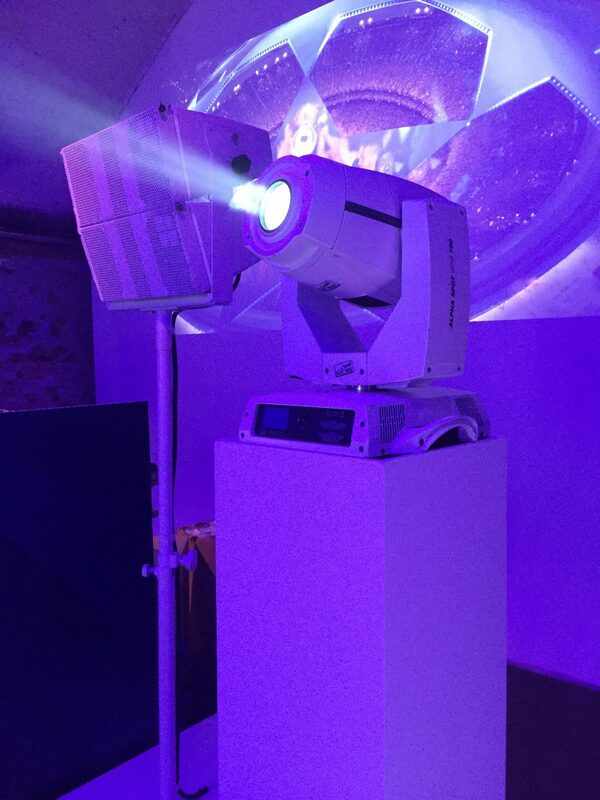 PR Live provided full production for the showing and after party disco; video, lighting and sound.